SkilledUp.com is a project by a small team located in New York City, with members scattered throughout the world. 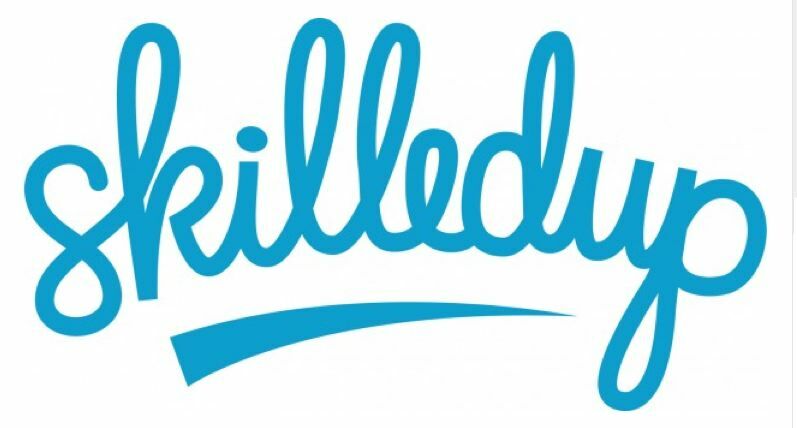 We built SkilledUp because we believe online courses can help anyone gain and improve their skills, and make anyone more marketable to employers. When compared to degree-focused options, online courses are incredibly cheap and offer more tangible results. If you want to search for courses by subject rather than by provider then SKILLEDUP is the tool. For subjects like Photoshop, Content Marketing, Facebook Marketing, Final Cut Pro, or programming languages SKILLEDUP organizes all of the online offerings for each topic into one handy listing. This makes it easy to evaluate whether a free course may meet your needs just as well as a for fee course.